The word 'story' means different things to people. Am sure an image pops up in your head as well, as soon as you hear 'story'. In a kid’s world, no other word can bring a wide eyed stare of possibility as much as the word ‘story’ can! Stories excite children, widens their eyes and brings about a smile, every time they hear the word. Sometimes, they are ready to be lulled into sleep, exchange their favourite toys and have the food that they detest, all in exchange for a good story. The power that stories carry in them, is massive. Let me pause here and add, that stories have a rather telling effect in the business world too. The same, if not better, than the effect that it has on kids. Good stories, craftily told, carry with them tenor of playfulness yet manage to stoke imagination and possibly see a future in the mind that isn’t ordinarily visible. Stories help see parallels. Extrapolate the present into the future. Visualise scenarios. Connect a set of disparate events on a timeline. Sometimes, they are wonderful capsules where bitter pills are packaged as interesting accounts. If they are peeled one more layer and understood better, stories help in translating abstract numbers, concepts and even contexts into more digestible chunks. In that they have a very unique and powerful role. If stories have such a place of pre-eminence in the business world, imagine the importance of the ability to tell a good story. 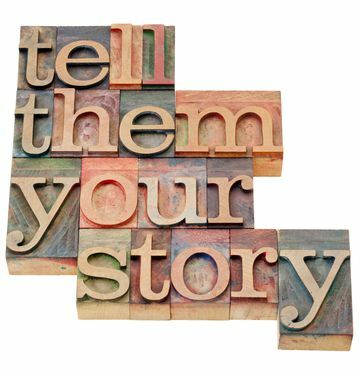 I could go out on a limb and proclaim that amidst several aspects, the ability to tell a good story is perhaps the most underrated and valued amongst leaders. Good leaders instinctively understand this and cultivate great story-telling capabilities. Capabilities that inspire large teams and more many times are successful in engineering hard action today, based on the image a story of the future that the leader is able to paint. All of us tell stories. To ourselves. To others. We may not see them as ‘stories’ per se. But all of us do! To be able to tell it well for a predefined effect and intended result gives it a very different dimension. Anyone with an internet connection and a device can find thousands of websites reeling out a zillion ways to tell good stories. Here are three top elements that come to my mind, in all my ears of telling and listening to great stories and working with some of the coolest leaders who were giant story tellers. 1) Preparation is key! As simple as it sounds, sans preparation, even the greatest of stories flounder without good storytelling. Getting the story aligned to intended outcomes is key. Most importantly, constantly staying on the lookout for good stories is what will add to the stock that can be deployed at will. 2) Great story tellers always leave their audience curious to know more. They leave them energized, thoughtful or sometimes very reflective. To keep the stories short, simple and contextual works. A dose of humour, as and when appropriate, works. 3) The stories that go a far longer distance are those that are REAL, told in first person and told with a degree of ‘authenticity. 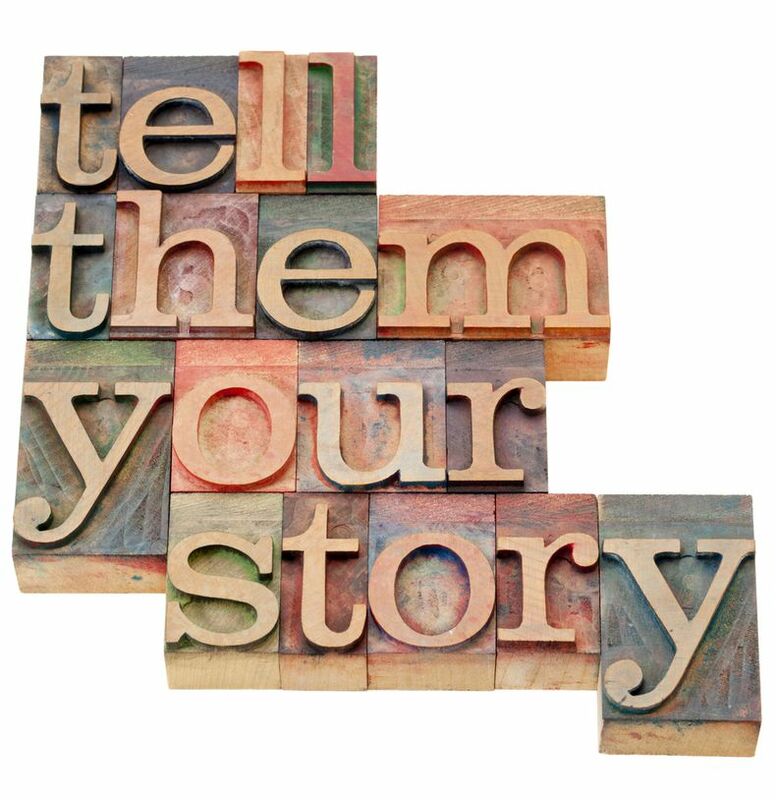 Story telling is not an optional extras. It sits the very centre of good leadership skills. Besides if you want to build a great cohesive team with a defining sustained culture, stories look no further than the story that’s currently playing loudly and the ones that you would like to hear. That’s a very different topic and a giant story by itself! Polish your story! Yet again. It helps.